My new gig with STARR Restaurants has taken me around Philadelphia, trying food at all the locations I haven’t yet gotten a chance to enjoy so that I could familiarize myself with each of the restaurant’s offerings. I kicked off my tour at The Dandelion in Center City. Afternoon Tea, scones and sandwiches are a nice change of pace from the usual late night bitter. The perfect daytime location for a blogger meetup. I’m joined by Jessica Smith of The Whiskey Gypsy and Digital Marketing Consultant for True Voice Media along with Jordyn Shaffer, Reporter at Bonnie Fuller’s Hollywood Life who also has her own street style blog called Jordyn’s Fashion Formula. I had been following both of these go-getters on instagram for a while. I like to keep a pulse on what’s going on and who’s got it going on around me. These two gals, to me, represent a new kind of young professional in Philadelphia, who are helping to give the city the reputation it deserves. Jessica Smith and Jordyn Shaffer at The Dandelion, Philadelphia, PA.
Fresh, stylish, smart, ambitious, unique. And while they just happen to be stunners on the outside too, that’s not to say that’s why they represent Philly’s new finest. It’s their creativity and drive, their femininity and strength, and their professionalism alongside their youth. They help us understand that, contrary to popular belief, Philadelphia is full of talent and actually, millennials don’t really use social networks for escapism and wasting time on Facebook. They use social networks for what they were built best – networking. 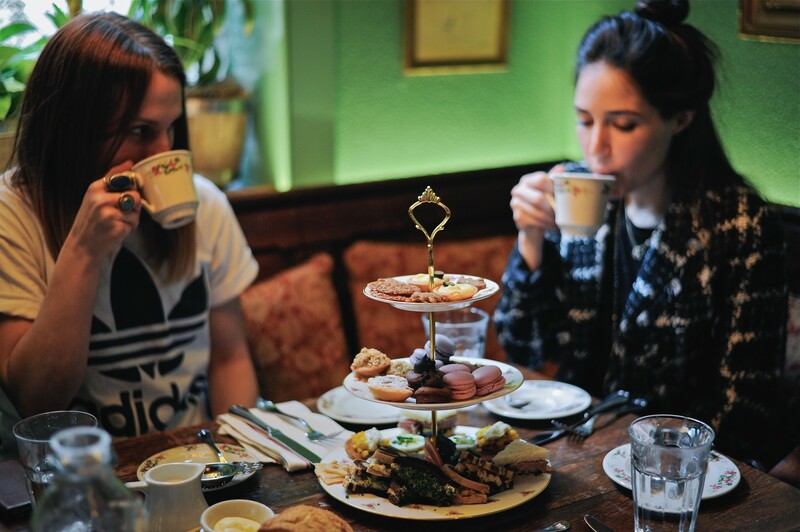 A few comments on instagram, some replies, a couple of follows, and a bunch of mutual connections later and we have ourselves Afternoon Tea. “A Royal Occasion” indeed. 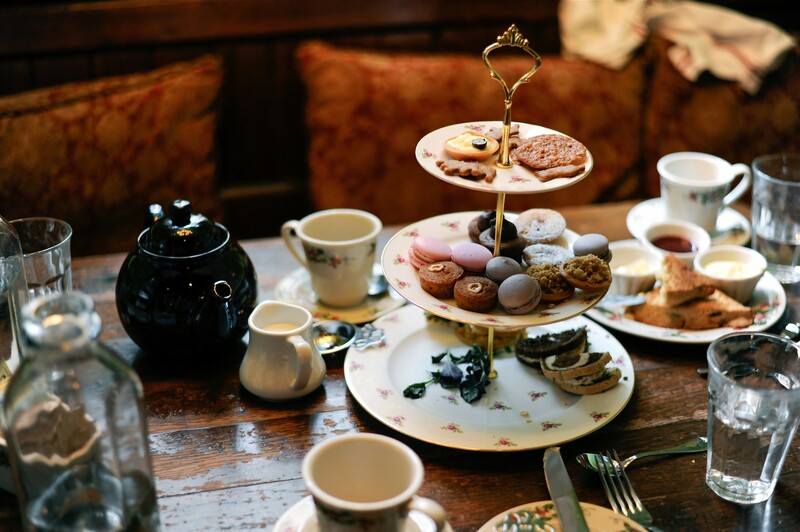 A pot of English Breakfast, adorable tea sandwiches and canapes, mini pastries and tarts and homemade scones with Devonshire clotted cream, lemon curd and jam. For a second I thought I was back in Europe, taking a break from the city to enjoy an afternoon at a pub on the way to visit the queen in the countryside. 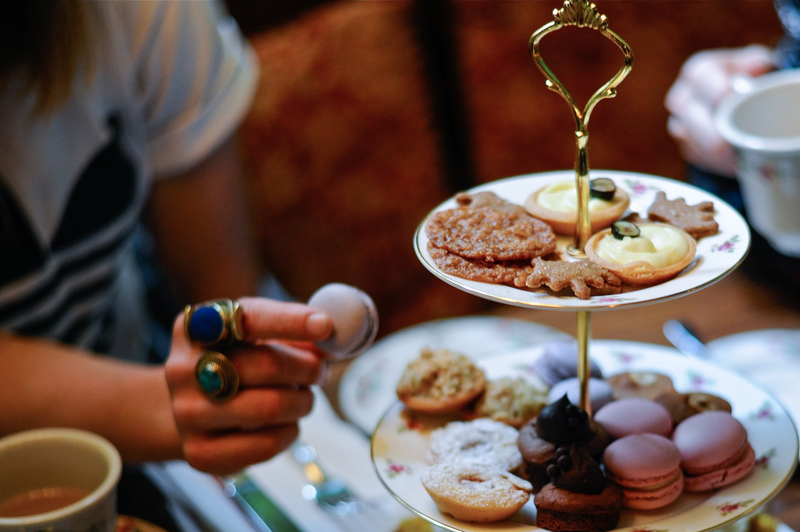 It just so happened that I had met Jessica in person just a few days prior at Visit Philly and Century 21’s #C21Afterhours instagram event, after we had already scheduled tea. “As bloggers and individuals in this city, we are big fish in a small pond, which is great, but now we have the ability to reach outside of Philly too. Jessica Smith, known as @Jezzicasmith around Planet Internet, is a Jersey girl from the beach who moved to the city of Philadelphia 6 years ago to attend Temple University (“Go Owls!”). She currently works as a Digital Marketing Consultant for True Voice Media. 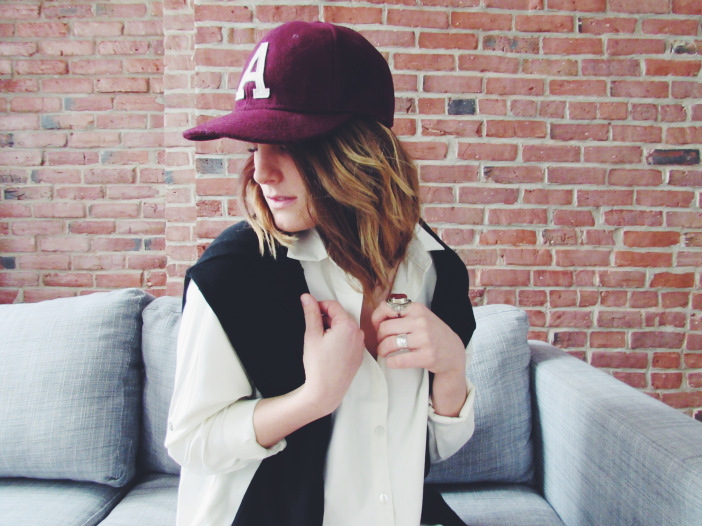 She loves jewelry, hats, her dog Zoey, DIY projects, the digital world, and trying new restaurants around her city. “I’ve always been fascinated with the internet; How it collides culture and innovation while allowing us to express ourselves freely 24/7. When I created my blog, I truthfully just wanted an outlet to inspire people with my creativity, and entertain them with my witty humor. I’ve been blogging on various platforms since 2012, but I became serious and started The Whiskey Gypsy in August of 2014. I write about everything from how to be creative with your wardrobe, to what breakfast dishes you need to try out in your city. Sometimes I even share a cocktail recipe from my own kitchen. Make sure to follow Jessica on instagram to keep up with her latest eats, drinks, adventures and finds @Jezzicasmith. Jordyn Shaffer is a reporter at Bonnie Fuller’s Hollywood Life where she covers everything from celebrity fashion and beauty to the latest news in the entertainment industry. When she isn’t writing about the trends taking over Tinseltown, Jordyn runs a street style blog called Jordyn’s Fashion Formula. Prior to her immersion in the digital world, Jordyn honed her traditional broadcasting skills at NBC40 as the Entertainment Anchor, Reporter and Producer. In 2012, she graduated from the Annenberg School for Communication at the University of Pennsylvania. When Jordyn isn’t interviewing other tastemakers about their street style and their own fashion formulas, she is reading biographies about revolutionary women (Audrey Hepburn, Patti Smith, Babs Walters, Jackie O), playing tennis, getting her daily Wawa coffee, practicing yoga, attending Eagles tailgates and of course, hoarding fashion magazines — even though she is addicted to Instagram too. One day her ultimate goal would be to be a host on Fashion Police like the great Joan Rivers. With her ability to always win the ‘six degrees of Kevin Bacon game’, Jordyn is eager to combine her pop culture knowledge with her fashion expertise. She is incredibly excited about the evolving fashion scene here in Philly and admires lifestyle journalists such as Emily Goulet and Leah Kauffman, who have continued to explore the chic style in the city of Sisterly Love. If you want to #breakbread with Jordyn, you can find her at Pub & Kitchen, Parc or Penang. Be sure to follow one of Philadelphia’s very own lifestyle personalities, Jordyn Nicole Shaffer, on instagram @jordynicoleshaffer. 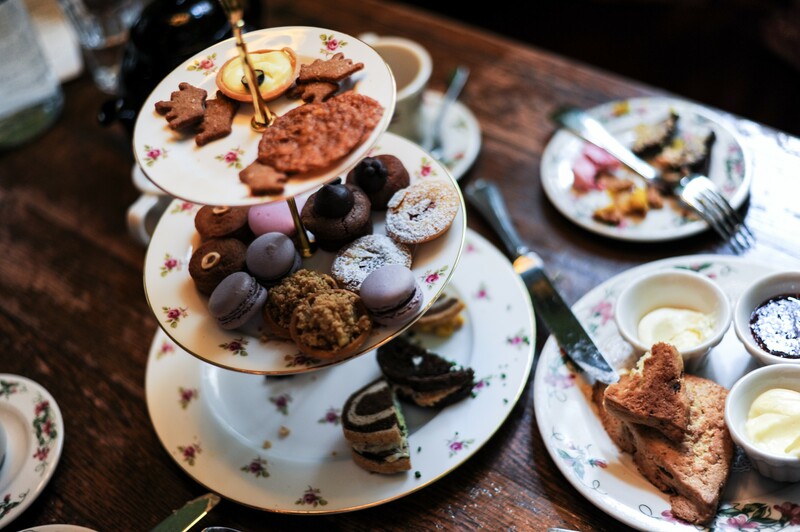 If you’re a Philly blogger, instagrammer, social media maven, photographer, foodie, Anglophile, or just visiting Philadelphia and want to join me for Afternoon Tea, contact me and let’s #breakbread together.